The latest Kdrama made me laugh and teared. 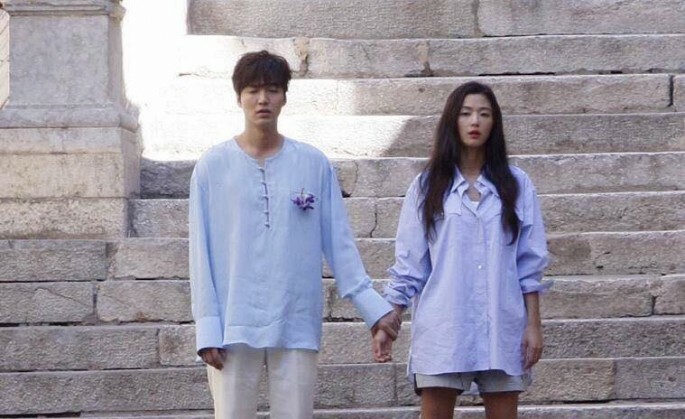 Not sure if you have watched Legend of the Blue Sea but Lee Minho is sooo suave in this drama. Jun Ji-hyun still look the same as she was in My Sassy Girl back in 2000. This OST is one of my favourite so far after the DOTS drama. 2016 was an eventful year. Firstly we have Song Joong Ki to give a romantic start and Park Bo Gum to spice up the summer and now Lee Min Ho to end the year with a bang. Wahh ! Drama year 2016. This year is one with the few of the best dramas. 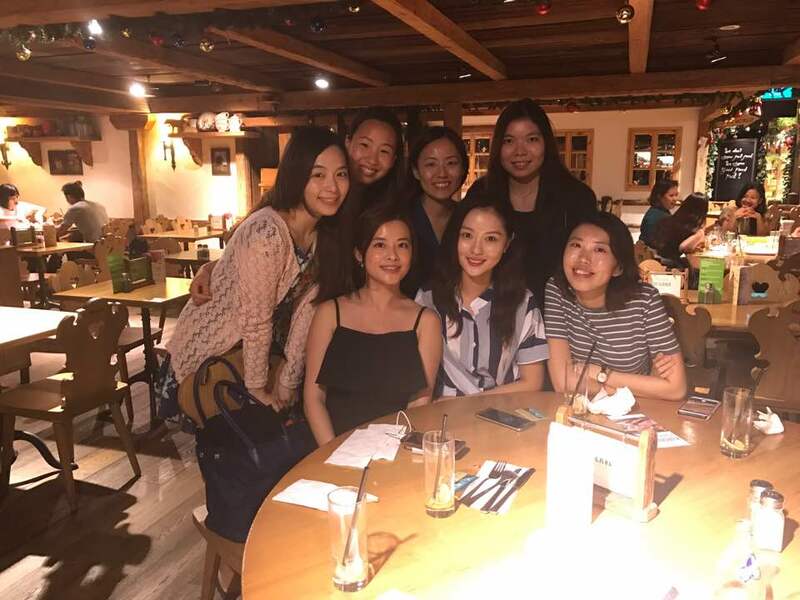 Met up with the KBS girls 2 weeks ago . #KBS stands for Korean Boyfriends and Spouses. It is made up of a group of Singaporean wives with Korean husbands/fiances. The group is slowly expanding and we are having our first Xmas party in 3 weeks’ time. Every gathering is full of exciting and interesting topics. Im so glad to learn from the girls and also to share from my part. Glad to know that we are always giving each other support whether in SG or KR. 1.5 months after my wedding in Korean liao but there are alot of people asking me how is my married life. And any difference ? Well , i will say it just got busier and also more responsibility. Being a working wife is not easy and i really 佩服 those who did it for many years. Holding 2 positions both outside and at home is not an easy task. My day start quite early. 730am wake up to prepare breakfast and shower to prep for work , keep the laundry and set the washing machine timer for the next batch of laundry. Back at home in the evening ( if i have no evening appt ) to cook , wash up , mop and vacuum the floor. I think the whole thing ended about 930pm before i can take a break. Then i turn in at 12am after finishing up some work. Saturday morning was spent making brunch before i go for my Korean class and back home to cook dinner or go for appt. On Sunday , it is “toilet washing” day and another round of mass vacuum and mopping and grocery shopping. So that sums up what i do at home when i don’t have any appointments , prospecting or at roadshows and on weekends. 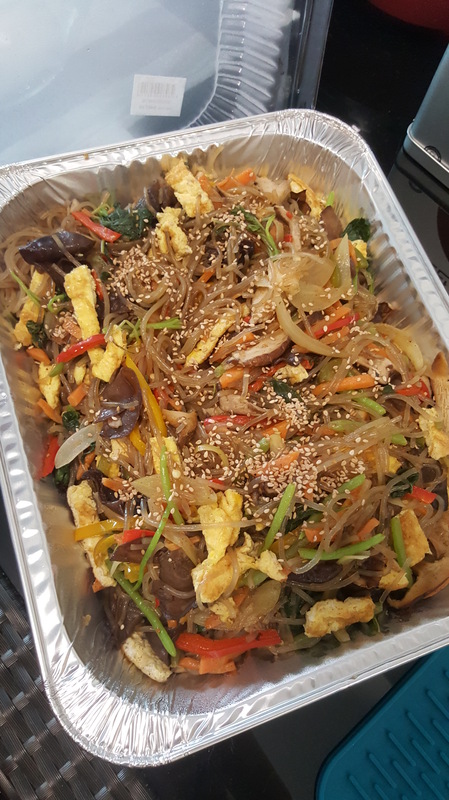 Last week , i cooked Japchae for my hubby’s softball team’s bbq night. Took me 3 hours to prep and cook because our wok is too small so i have to do in batches. Woke up at 6am to prepare it before i go for appointment with my client and then to Korean class at 1pm. Then back home again in the afternoon to recook again to heat up. To cook a large tray is alot of work esp for Japchae. Easy to cook but alot of work to do. Alot of cutting , alot of frying and mixing. Click HERE for the Jap Chae receipe i shared back in August. I also made some kimchi. 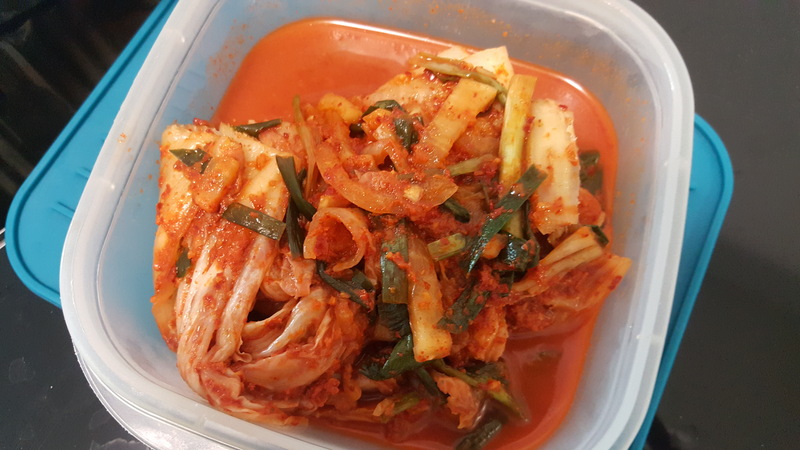 This kimchi was fermented for 3 weeks. Im glad it tasted good because hubby secretly “kope” a bowl of Jap chae and kimchi. He knows i will nag at him if i find him eating away after i cooked. No wonder keeps getting lesser and lesser and i have to cook more again. And also , i received this question alot ” Do you control the finances in the family ? Did Ryunjae give you ALL his salary ?”. Well , many asked me this question was because it is a Korean culture where the husband gives all his salary to his wife. The wife is the one who manages the finance in the family. And she will give her husband some allowance (either monthly/weekly/daily). Kinda opposite from the traditional chinese culture and modern culture these days. Firstly , im not a Korean so my thinking is abit different. Thus we tweak it abit. I think that he is old enough and a mature man who can handle his own finances. Plus he is not someone who spends on alcohol , branded stuff , shopping or even gadgets. To be honest , he spends most of his time at home to watch baseball matches. So i guess one thing that cost $$ every month is probably mobile data. Because he is forever using his phone to watch baseball matches/news/political news/webtoons. But also being his financial adviser , i get him to open 2 accounts. 1 for saving and 1 for expenses. So every month first day , he will do a standing instruction to transfer a fix amount into the expenses account. That account pay for his food , transport and leisure activities. Whereas premiums for the insurances and saving plans which he signed with me and also rental of our place will be deducted from his saving account instead. Our grocery shopping also come from that expenses account. He trusted me and he knows im a saver and i am better at investing and saving money to help him to manage his wealth. He gave me his ATM card since i manage the finances and he just have his credit card for emergency use. This method is very useful. The saving rate increases too. Of cos there are some other tips i shared with him and my clients too. Talking about saving money , it is time for #Smartlady topic. Most of my clients are families, ladies or young couples or newly weds. And most of the ladies have problem with savings because they shop alot online. Online shopping can be very sinful and addictive. Because i was a victim also. So now i limit myself as in not how much i can cart out each time but when can i shop. I shop only in June and year end Nov/Dec. 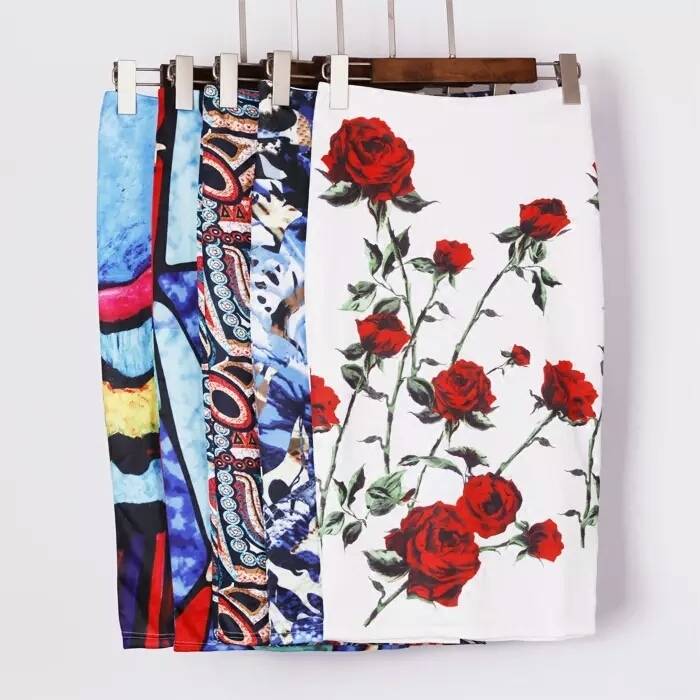 Reason is because there will be alot of sales everywhere and somehow the nicest designs are out during summer or spring which is more suitable for SG’s weather. I shop more in Taobao recently. Most of my buys are less than SGD30 except for the coats which cost about SGD50. And i only buy when i need something and i mean i really need it. I buy things but i don’t spend money anyhow. Yup , so i actually went on a “shopping drought” from Jan to May and June to October. The only thing i bought was skincare in between because i CANNOT live without my daily skincare routine. But i don’t anyhow buy lah. I make sure im left with half a month supply before i buy a new bottle. And also before i buy , i will ask for samples to test out and see if is suitable for my skin before i buy the full product. I have the habit of putting everything into cart but never cart out. Because some of the items in the cart i know that i added them in on impulse lol..so i wont check out. Only when i need an item ( eg my bag tore recently ) so i bo bian have to buy one. A client of mine has problem saving because she spend about $2k a month on clothes online so she decided to do up a saving plan with me. It is not easy to ask someone to “quit” one thing totally but i encouraged her to slowly cut down bit by bit. It worked. She see her savings increases and it gave her the courage to make more effort to save more besides saving in a saving plan. It is all about discipline. Save it at somewhere you don’t see it. Out of sight , out of mind and you will not think of spending. If you want to shop and buy clothes without spending alot of moolah, you can try Taobao. I got some work wear for 2017. Well , i have only 5-7 sets of work clothes and have been wearing same thing for the past 8 months. Some of them started furring because i wear them at least twice a week. 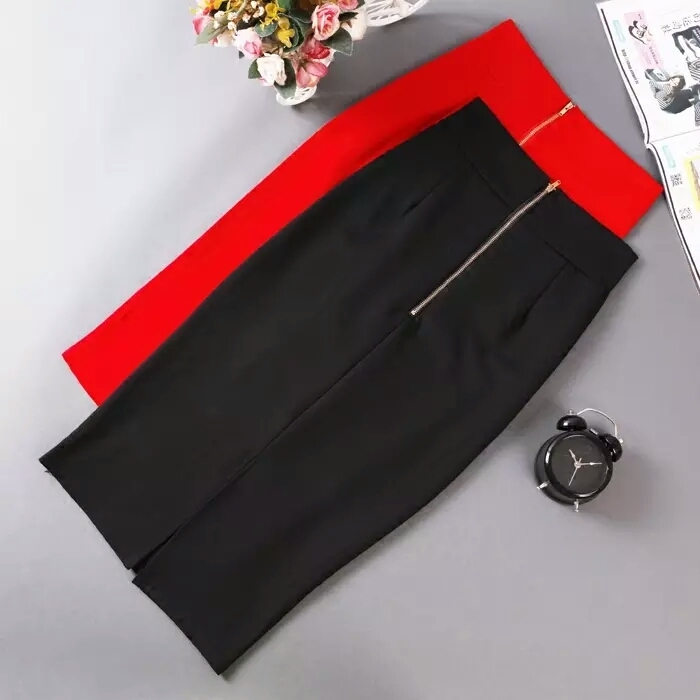 It is always that same ribbed top with culottes/skirts or the simple black dress. Time for a change lol. You know you need it when your male client asked why you always wear same clothes to meet him. Just kidding lol. But he really did said that. Here are some work clothes which i got at less than RMB35 (SGD7) and the quality was really a surprise. The skirt cost only RMB29 which is approx SGD 6. Stripe skirt (got the black and white one) for RMB 25 (SGD 5). RMB 89 (SGD 18). Getting this for a wedding dinner. Got the silver pair at RMB 88 (SGD 18). Because i have to walk alot during roadshows or at work , my feet sweat alot and i have to change my shoes every 3 months. So i won’t really spend alot on shoes. Probably a $20-$30 pair which can last me for 3 months at least. Got this work dress at RMB 99 (SGD 20). 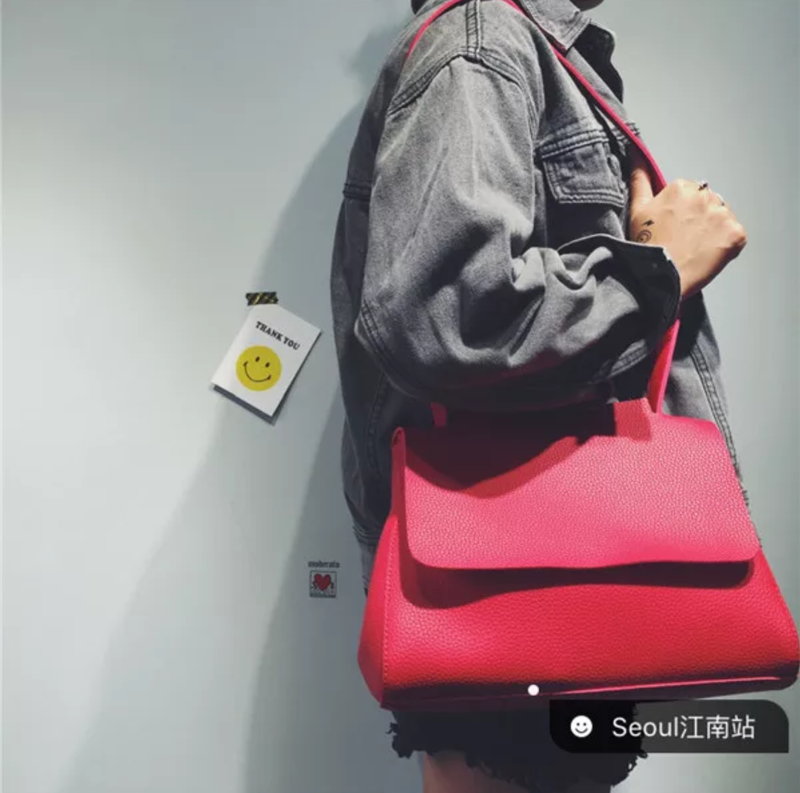 Saw some shops in FEP selling this at $229 and heng ah i found this on Taobao when i was swiping taobao app before i sleep. Travelling to Korea in winter and need a winter coat. So i got this at RMB 198 (SGD 40) . Seriously , this coat is really damn thick. Inside has quilted paddings and really good quality. This shop sell coats that are supplied to Korea. I am very taken back by the quality of the Taobao stuff i got. I got all the above for SGD 145 only and shipping was RMB 105 (SGD 20 partly because of the heavy coat and shoe box). So add up to $165. Shipping per item is an average of SGD $2.00 only. These stuff will last me for next 1 year. Lol…i think im quite kiam..i wont cart out anything more than RMB 200 (SGD 40) for coats and RMB 100 (SGD 20) for dresses/skirts/tops. Go for SALES , Go for CHEAPER alternatives and CONTROL your spending. Sometimes i will ask my clients to go home and open their wardrobe, ask them what are they going to do to those that they don’t intend to wear anymore and how many times have they worn per piece in their wardrobe ? How many pieces were bought and ended up sitting there in the wardrobe doing nothing ? How many pieces of clothes (don’t count number of bags of clothes but count the number of pieces !) did they donate off to salvation army or throw away during CNY spring cleaning ? You can buy clothes that you like. But THINK and CONTROL before you buy. Do you really need it ? Is it on impulse ? How long will you wear ? Save for bigger things in life. Save for your future. What is your dream ? Do you have one ? I have mine and let me share with you. My hubby and i are saving for our house. 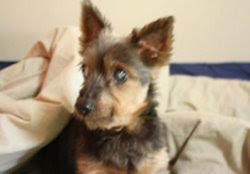 We are waiting for his PR application and we want to have a house of our own. We want to have kids and give them good education and life. That is why we are both working really hard at work and giving our best. He works hard for his company and i work hard , take care and protect all my clients. I protect my clients as in not “protective” adviser who scared other people poach my clients. I believe my sincerity is one thing that won them over and i will help them in anything even anything outside the finance scope which is why my clients trusted me and we are like friends. I treat them as friends and not just clients. And we all do our best for our friends. Do you have a dream or a goal ? Save and work hards towards your goal or dream and im sure you will achieve it ! This entry was posted in Sgahjumma, Smart Lady and tagged KBS, Sgahjumma, Smart Lady. Hi dear you can email me at peonykissblog@gmail.com.